If this is true – and I believe it is, not just because Peter Ducker is such a towering figure among management thinkers – then if you want to manage a broad spread of outcomes, you need to measure them. Yet executives too often get measured on one thing: the numbers. Cash, moolah, money. If you could create a dashboard of measures that balance all the factors that will lead to success, then you can measure them and ensure they all get managed. That’s what the balanced scorecard does. For each of the factors you determine are key to your success, set a vital few objectives that will deliver real progress for that aspect of your business. You’ll also need to develop ways to measure progress, and then build the systems to monitor it. Communication is key. 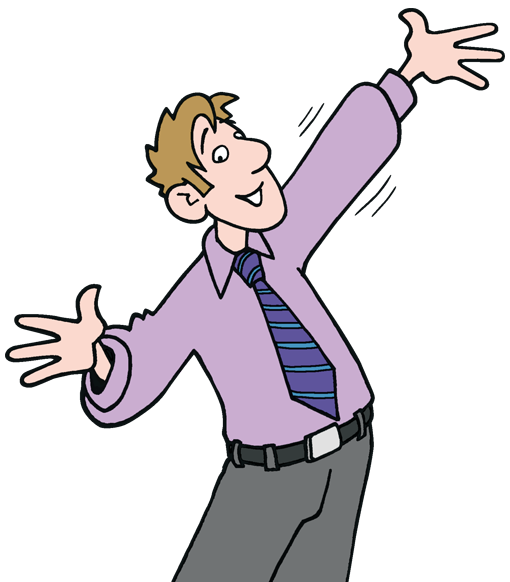 Publicise what people need to be doing throughout your organisation. Ensure that all of these measures will drive your reward and promotion systems – not just the old measures. Then, actively manage against your balanced scorecard and monitor performance against your objectives. 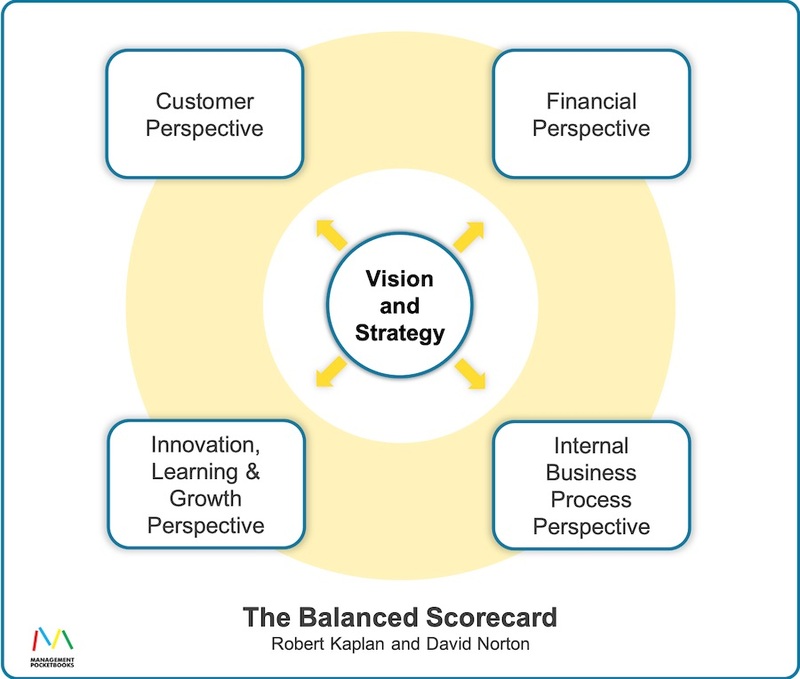 Should You Use a Balanced Scorecard? 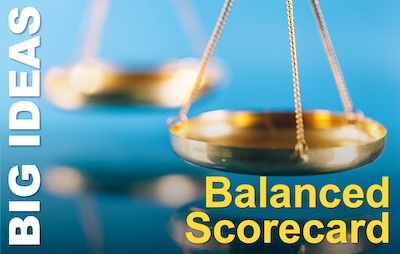 Balanced Scorecards are widely used in business, industry, government, and not-for-profit organisations. The analysts, Gartner Group, have said that over half of large US corporations have adopted the idea. And major consulting firm Bain & Co placed balanced scorecard on its top ten list of the most widely used management tools. The editors of Harvard Business Review included the original article in their ‘Top Ten Must Reads: The Essentials’ compilation (US|UK). So, it’s a big thing. But, as a manager, you may feel yourself just a small cog in a big wheel. But that’s okay. You may not be able to implement a balanced scorecard across your whole organisation. But nothing is stopping you adopting the idea at the level of your own team or department. Think about what things you need to achieve for the next period, to deliver the results your organisation needs of you. Then draw up a scorecard that will help you to measure and monitor across these different dimensions. Share it with your team and explain the rationale to them. Better still, engage your team in the task of developing your balanced scorecard. What is Your experience of Balanced Scorecard? We’d love to hear your experiences, ideas, and questions. Please leave them in the comments below.